Has your oscommerce website stopped working and you're tearing your hair out? Read on. The osCommerce Legacy Hosting Guys will help you. Has your current host upgraded their servers so your osCommerce website will never work? Read on. The osCommerce Legacy Hosting Guys will help you. Try and update your code to work with php 5.4. This is very difficult due to the number of changes required. Very expensive. Create a brand new store using a more up to date shopping cart. This is also expensive and time consuming. Your current site would be down for weeks. 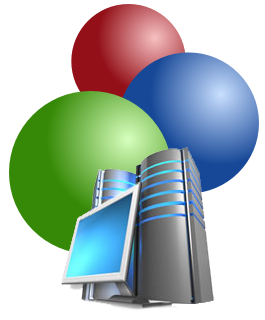 Move your website to another hosting company. Even if you move your site to another host, they will be doing the same update very soon and will be breaking your website again. Contact the osCommerce Legacy Hosting Guys and ask us about our osCommerce Legacy Hosting. oscommerce hosting | Computer Geek 5 out of 5 based on 103 user ratings. Oscommerce Legacy Hosting. Has your current host upgraded their servers so your osCommerce website will never work?